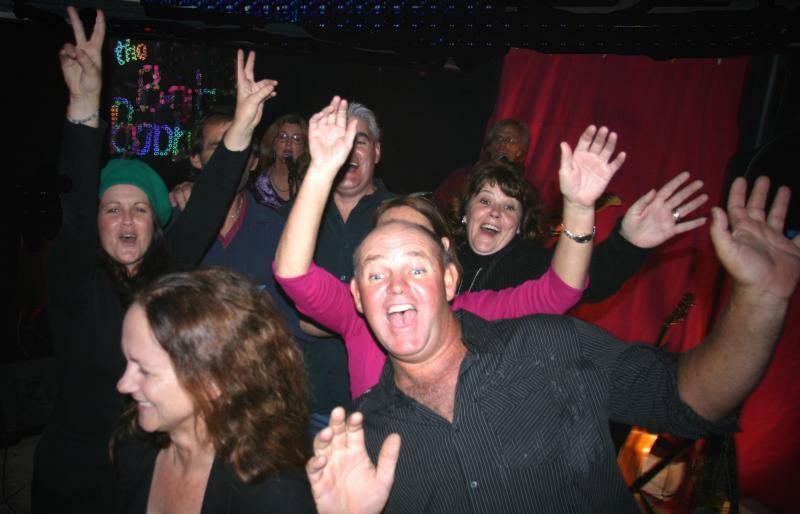 If you're over 50 this is your era! Authentic versions of Eagles, Dire Straits, Beatles, Willie Nelson, Cat Stevens, Van Morrison, Abba, Fleetwood Mac and many many more. 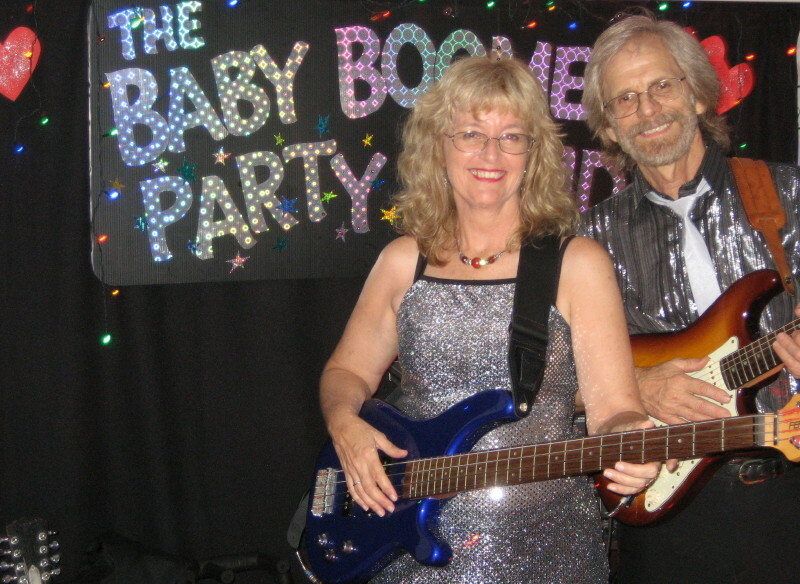 Based in Brisbane SE Qld The Baby Boomer Party Band provide live music for Clubs 50th * 60th * 70th birthday parties * Anniversaries * Weddings * (second Weddings!) 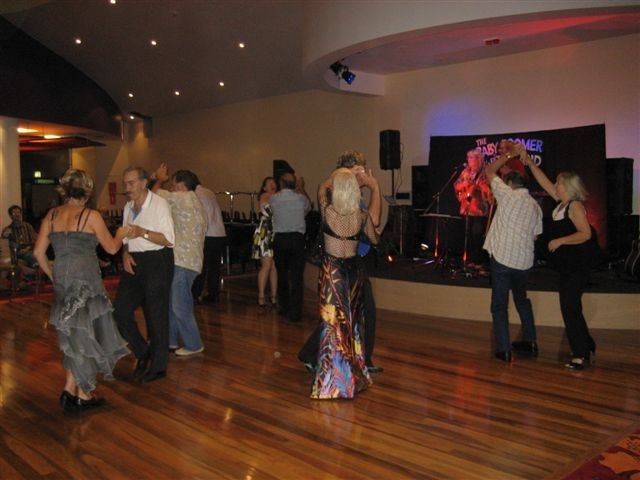 Private Parties, Christmas and Corporate Functions. What a fantastic night thanks to Tim and Maggie. 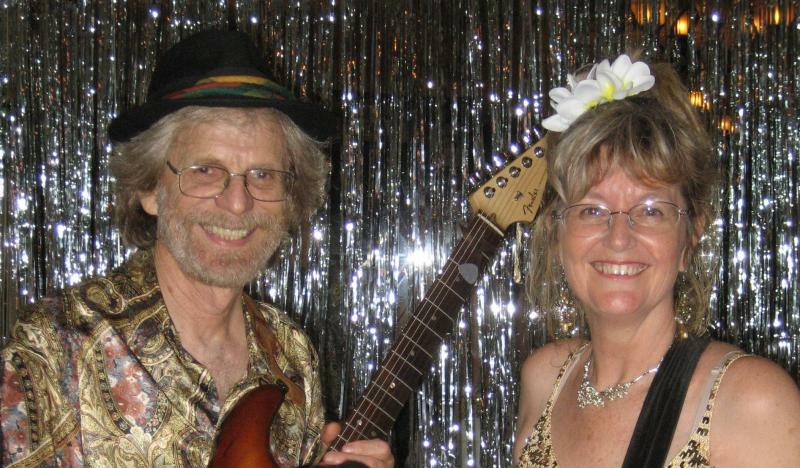 They are both such gifted musicians and their choice of music was perfect. 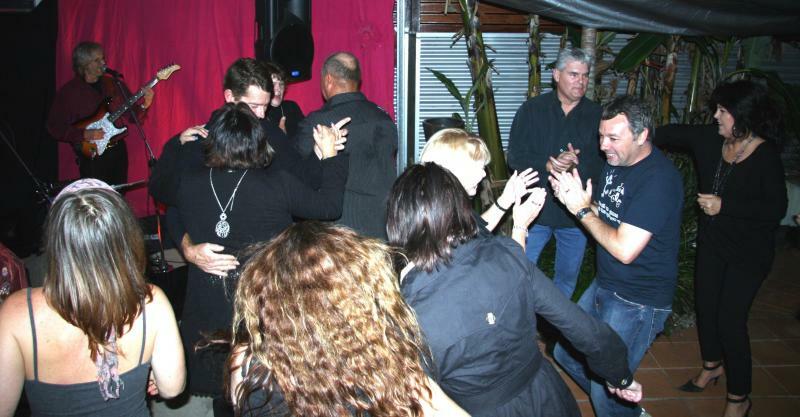 They are also such lovely people and made everyone feel like partying. I could not have been happier. Highest recommendation! 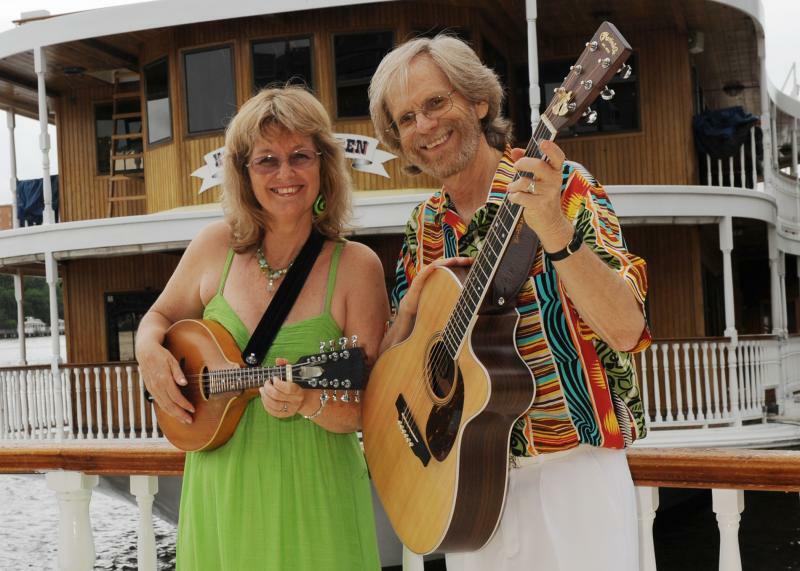 Tim and Maggie share a love of music which shines through when they perform. 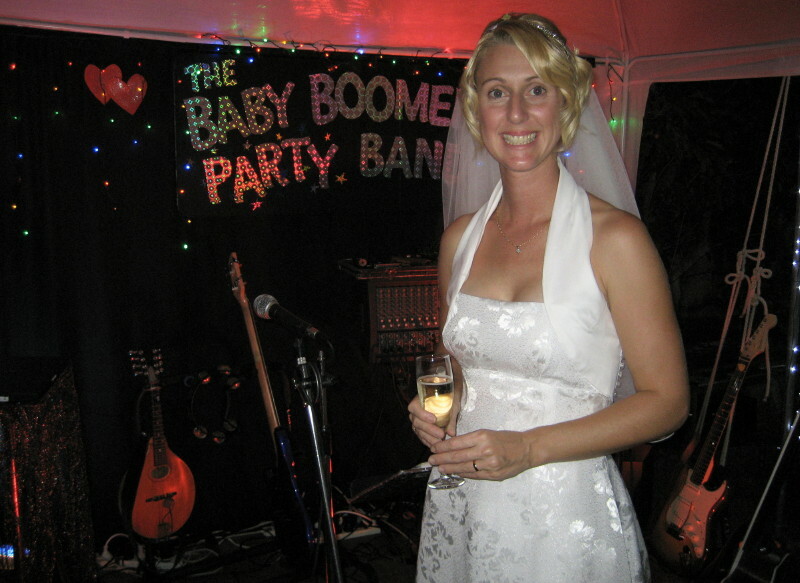 Both singers and multi instrumentalists, when they met in 1998 in Tim was a Rock ‘n’ Roller and had played in cover bands all his life, and Maggie had come from a Folk / Country background. 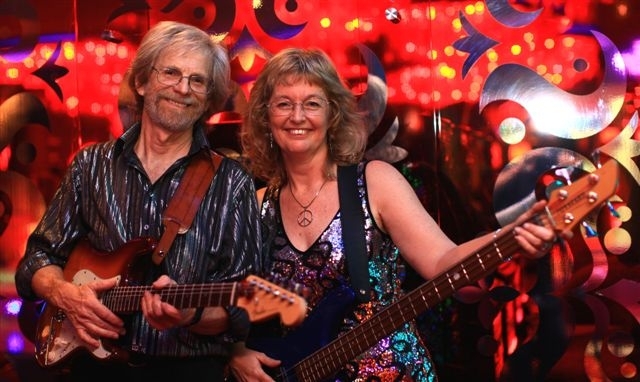 They combined their repertoire and now have the ability to take requests as diverse as “When You Were Sweet Sixteen” by the Furies to “Sultans of Swing” by Dire Straits…“That’s Amore” to “Mustang Sally” …. 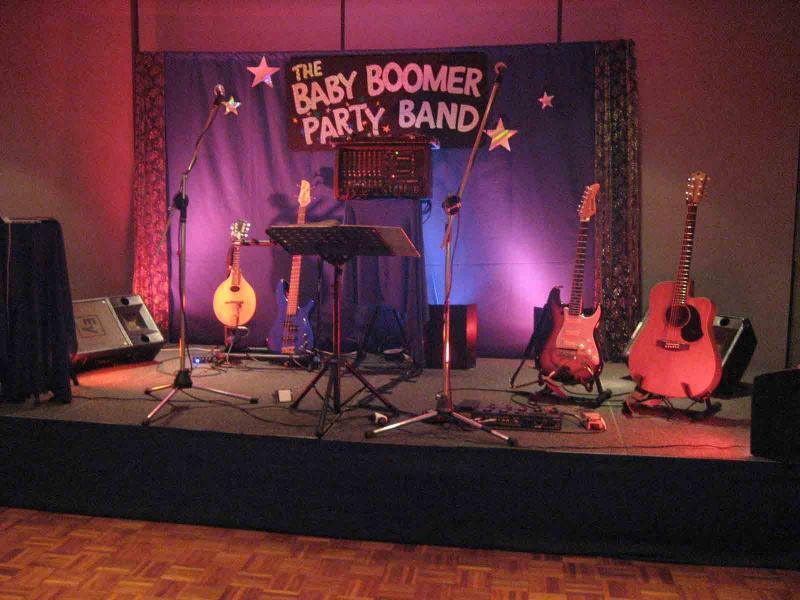 The Shadows to Cold Chisel … Country standards...Irish ballads….Rock ‘n’Roll…whatever the occasion requires…this band is truly versatile. 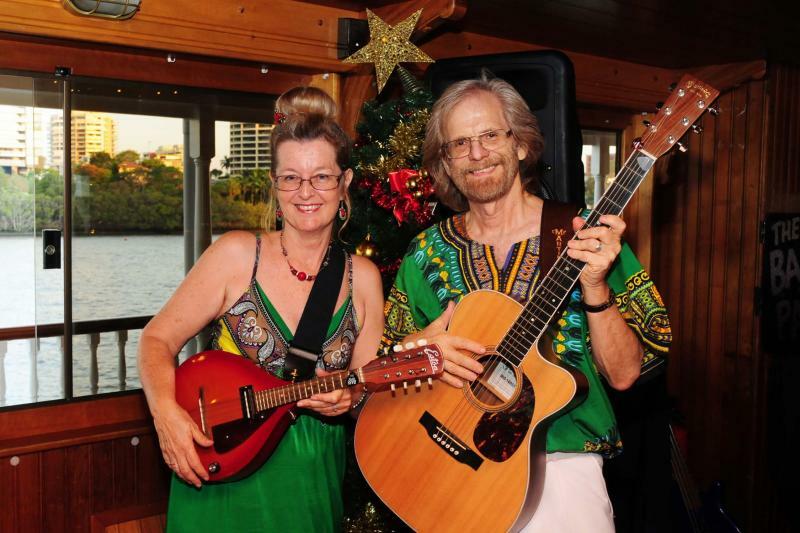 Acoustic, Electric, Bass Guitar and Mandolin are played live, complemented by professional backing tracks. The stage looks beautiful. 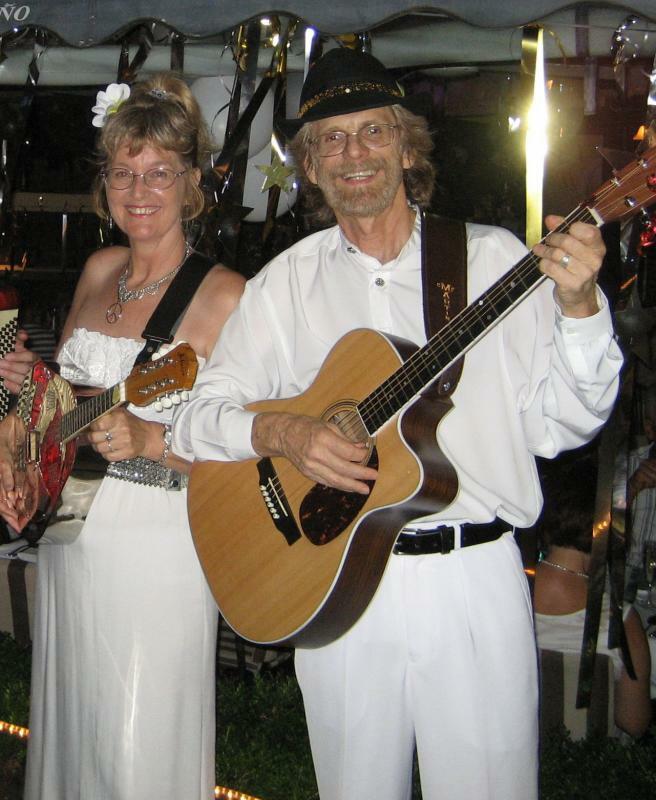 Dixie Hoedown and more …. This band is amazing! 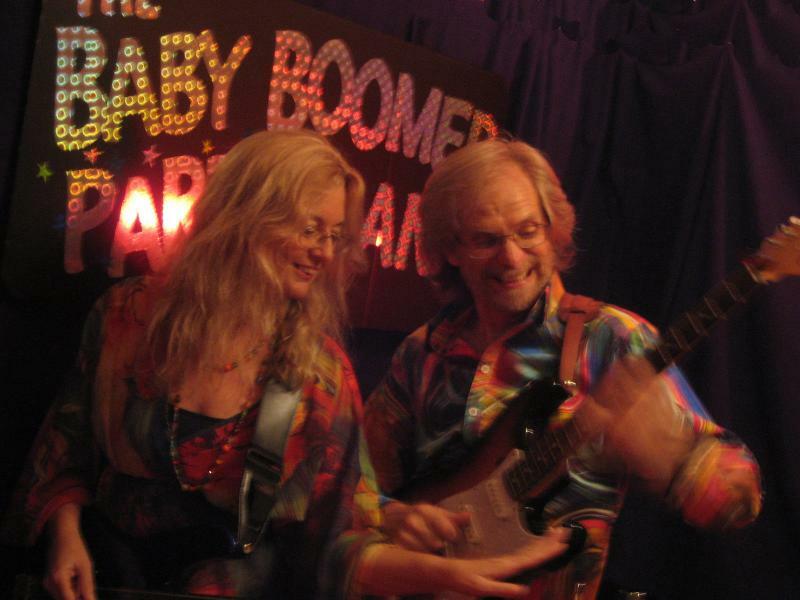 The Baby Boomer Party Band played for our parent's 50th wedding anniversary and they were just perfect. 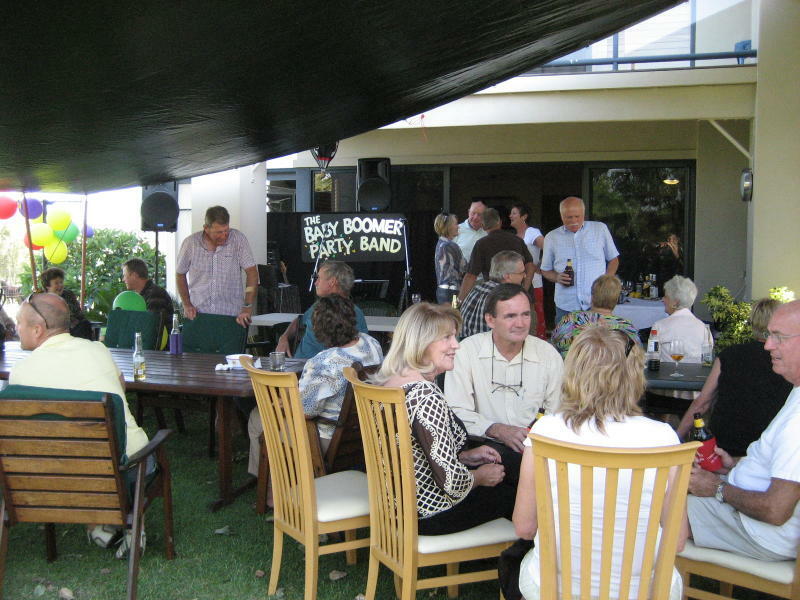 They are exceptional musicians, warm hearted entertainers and created the exact party atmosphere we were after. 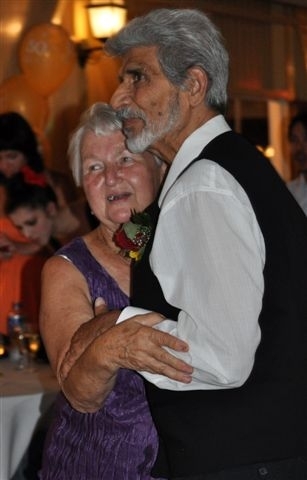 Young and old alike took to the dance floor as the music was just so great. They were a pleasure to deal with in the lead up to the event and even learnt a special song for the bridal waltz for us. Thank you so much for making our party unforgettable. Highly recommended!! !